Would you dare to find yourself? Us. Seems like we're not done talking about this movie. Not yet. 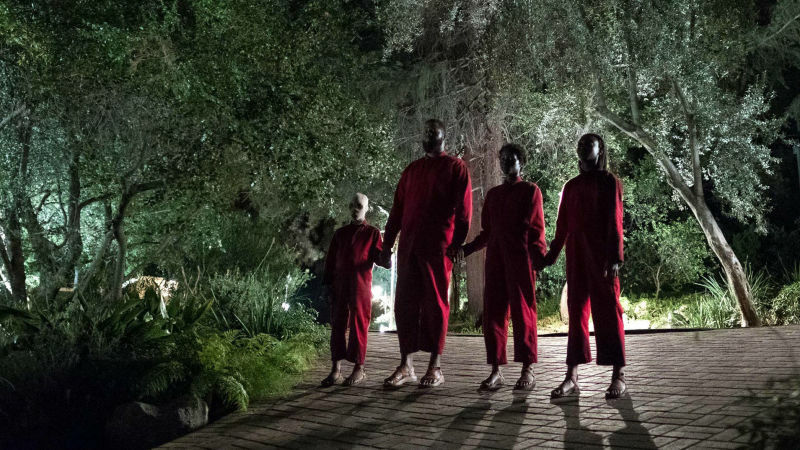 In this post, instead of an actual movie review, I will share my perspectives and understanding of Jordan Peele's second directorial movie. I found this movie was very enchanting with its symbols and metaphors. This psychological thriller left me with so many questions especially the twisted ending. Alright. Here what I thought. The first thing you see in the movie actually revealed so many keys about the ending. The white wall covered in cages filled with white rabbits. The camera zoomed out and we figured they were in a room that looked like a classroom. The next scene was an old TV from the '80s played a clip from Hands Across America, a US charity event in 1986. When TV went dark, we could see a reflection who watched the TV. It was young Adelaide (Madison Curry). This scene held an important key to the ending. Next thing we watched was young Adelaide went to Santa Cruz with her parents and disobeyed her mum's order to stay close to his dad, she went to the creepy mirror house where she met an evil version of herself. We never knew what was happened at that 15 minutes when they met until the movie came to the ending. The fake young Adelaide choked her and somehow forced real young Adelaide to the underground and handcuffed her to the bed after switched the Thriller t-shirt. This twist explained why Red aka real Adelaide (Lupita Nyong'o) was the only one who spoke English in the underground among the tethered and why she had a raspy voice. Because Adelaide spoke English, of course, and the fake Adelaide choked her really hard and broke her vocal cords. The tethered however didn't seem to have language or maybe the gargle sound was their language. That also answered why Adelaide was really strange when she came back to her parents after 15 minutes gone. Because she wasn't the real one! She was mute for years - because she never learned how to talk, not until she switched place with Adelaide. The more we knew why Adelaide knew her way to the underground and seemed so familiar with the tunnel. Also, now we knew why the imposter didn't want to go to Santa Cruz when his husband, Gabe (Winston Duke) insisted the family to go to the beach. At first, we thought maybe because of the traumatic event. It was wrong. The truth is because fake Adelaide didn't want to go home. She knew real Adelaide was there and she was afraid they would come face to face and it'd ruin her beautiful life. Real Adelaide did ruin her life - or, should we say tried to take her life back? She called herself Red. Why Red? Remember when young Adelaide watched the Hands Across America clip on TV? The symbol of the charity had red underneath. The colour of the red also represented anger, blood, horror. Red was some kind of the leader of the tethered. Somehow she managed to explain her master plan, got the red uniform (represented their anger, rebellion )for them along with gold scissors (scissors has two same sides but different angle. As if it's separated but connected). I'm not sure how she got the uniforms as she said that they were left the tethered along time ago. Who are they? The government who cloned their DNA. Back to Hands Across America. It was also the major inspiration for Red/real Adelaide to do all of this. The younger version of herself seemed really interested in that clip on TV. I mean, it wasn't interesting for younger kids but weirdly it was for her. I also did some researched, the human chains in Hands Across America charity event was lasted for 15 minutes, the exact same time with how long the imposter switched her place with Adelaide. Now, let's talk about the other family member. Gabe's imposter was named Abraham who was a stronger but dumber version of him. I saw Abraham wasn't really scary until he was talking to someone when he took Gabe to his boat and rode in. It was also the first time we heard the tethered talking. We didn't know there were heaps of imposters for others too. I was thinking, did Abraham just gargling? Abraham was also acted like an animal. He didn't truly understand what was going on. 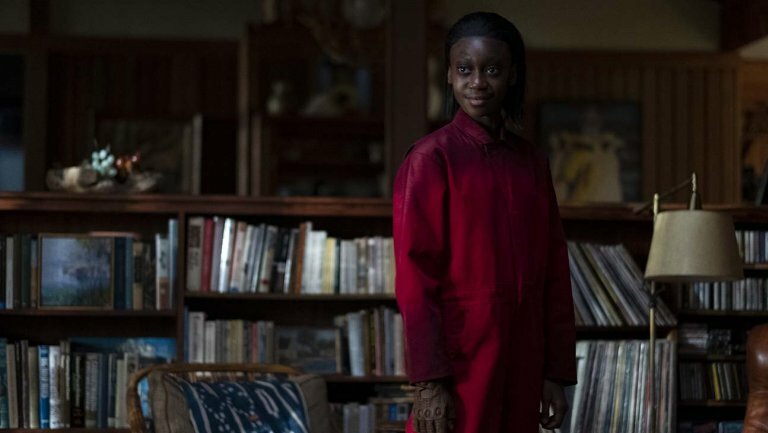 Next, we had this creepy version of Zora (Shahadi Wright Joseph) named Umbrae. In astronomy, Umbrae is the plural noun for Umbra which is the darkest part of the eclipse, the dark shadow. Red said something like 'she's a monster' which kinda explain throughout the movie. 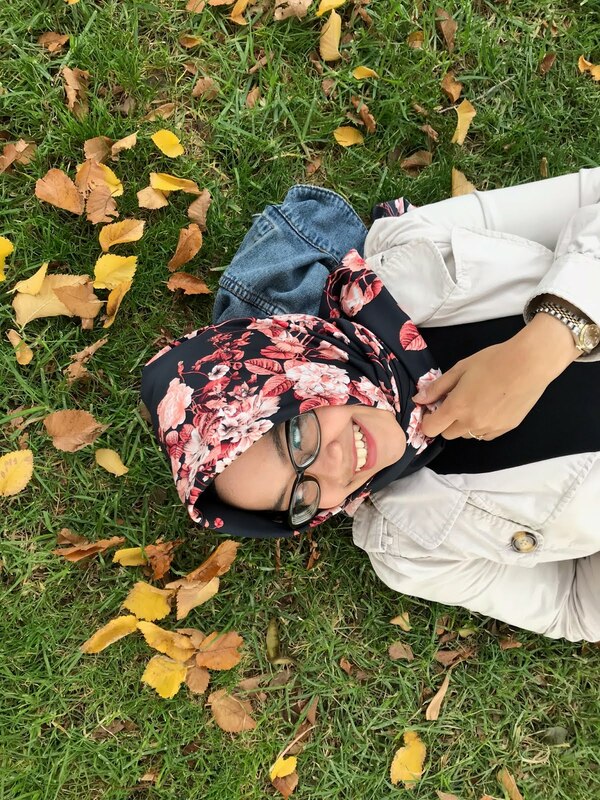 What kind of kid that was so calm when she killed someone? She was really hard to beat! As if Red said that Umbrae was her darkest evil. Then last but not least, Pluto, the weirder version of Jason (Evan Alex). This was really interesting too! I kinda believe that Pluto wasn't the tethered but the real one. Let me explain from the name, Pluto. Pluto was considered as a planet but it actually wasn't. It was a minor when it came to the ideal criteria of a planet. We considered the imposter was a tethered because he came with Red, Abraham, and Umbrae but he actually wasn't. Let me asked you, what did he do to scare Jason? Nothing. He was acting as if he wanted to play with Jason. He couldn't speak because his face was half-burned and it ruined his vocal cords as well. How did he get burned? When the fake young Adelaide walked in the underground, mimicked what real young Adelaide did above, we saw the tethered did whatever people on above did. There were those who pretended to ride a rollercoaster, who acted like they were eating, and more. So when Jason was practising his magic trick with his thing, Pluto also did the same thing but with matched and it was too close to his face and burned half of it. How came Pluto wasn't the tethered? Fake Adelaide had a real connection with Jason rather than with Zora, right? I came across this thought, that at some point, Jason and Pluto were switched place as well. I had no clue how but Jason didn't seem really scared to his imposter. He held Pluto's hand when they walked into the closet. They were in a really small space and honestly, if I was Jason, I wouldn't dare. Pluto could've done anything he wanted like killed Jason easily. He owned a pair of scissors in his pocket! Pluto was also keen to learn how to do Jason's trick as if he didn't have any intention to kill Jason like others (yes, I'm talking about how passionate Umbrae was). As if he came just to play with Jason. He couldn't be bothered to do what he was supposed to do. The tethered was told to kill the real people above. Everyone killed the real ones. We saw in Elisabeth Moss' family, the tethered without a doubt killed the entire real family. Pluto was like Nah, I'm good. It was Jason who actually had the idea to kill Pluto by walking backward so Pluto walked toward the fire. At first, I thought Jason was really genius, he figured how the tethered's mind worked, but then later, at the very last scene when the fake Adelaide drove the car, she turned her face to Jason and they were sharing this secret smile!! Speaking of Jason... remember Jason from Friday the 13th? Yes. He was also like to wear a mask because he didn't want his identity revealed. Okay. Also, when the family were on the beach and Jason was kind play by himself, what did he do? He made a tunnel from the sand. Where did the tethered live? In the underground tunnel. Do you still remember the Thriller t-shirt? Thriller is a phenomenal song by Michael Jackson. At the end of the music video, after he woke his date from the dream and as they walked out his eyes turned yellow which revealing that he was a monster the whole time. Ha! Jordan Peele, the master of plot-twist. My theories might be not the same as yours because, with symbols and metaphors, those depend on how you see them and how you take in the movie, where your perspective is and which character you choose to see the movie. 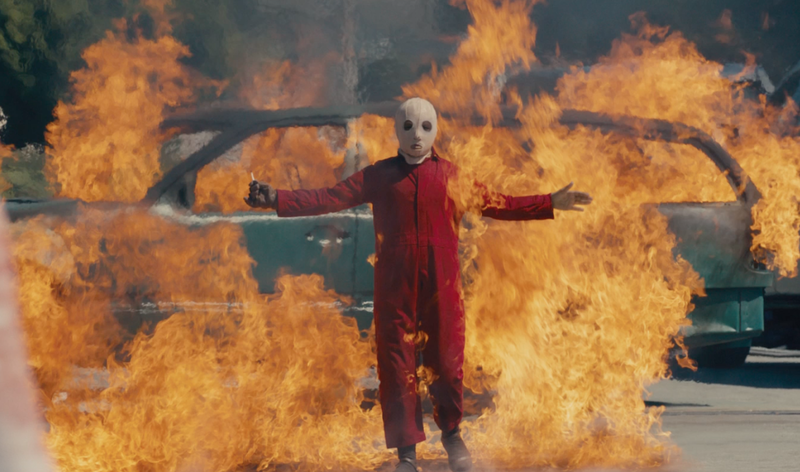 Us is one of the most mind-blowing movies I've ever seen. I'm looking forward to what Jordan Peele will give us in the future.